Opponents of Mississippi's controversial Common Core Education Standards are urging Governor Phil Bryant to veto a bill that would create a task force designed to study the standards. The groups says the measure doesn't go far enough to remove Common Core from Mississippi schools. Senate Bill 2161 creates an eleven member panel tasked with studying the state's current K-12 education standards and determine whether they should remain in place or be changed – either in part or entirely. The measure also requires the Department of Education to remove the state from the national Common Core-aligned testing consortia, called PARCC. Many of the bill's supporters have called this the first steps in removing Common Core from the state's public schools, but not everyone agrees. Brandie Correro is with Mississippi Families Restoring Excellence in Education. 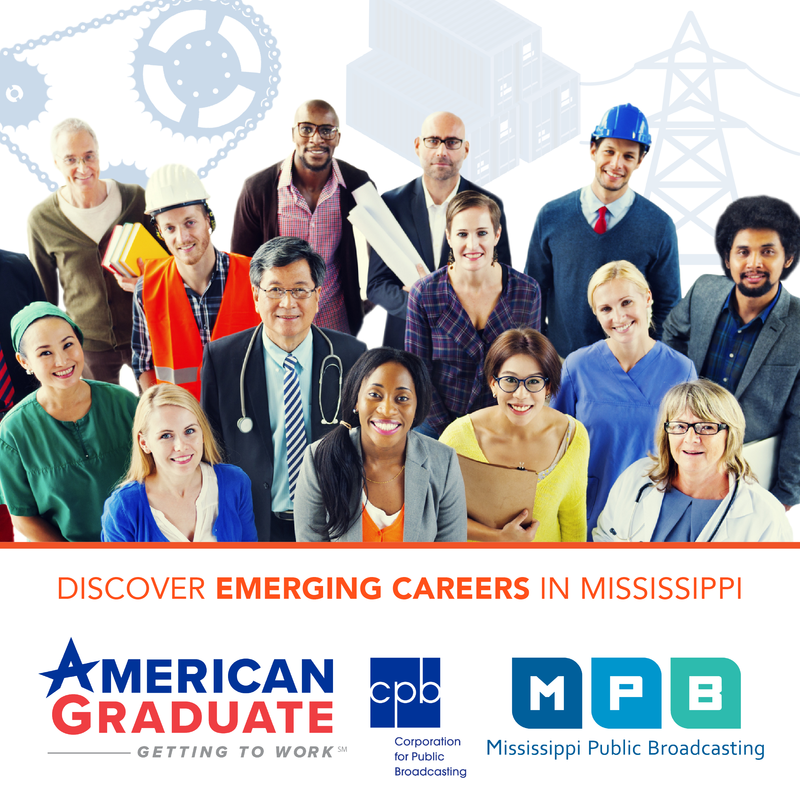 "At the end of the day all they're going to do is enhance the existing standards, which will be Common Core State Standards under the name Mississippi College and Career Readiness," says Correro. "We want to be taken seriously. We're tired of being ignored and we hope that if we can do something with this bill, our legislators in Jackson will understand that we really mean business and we want this addressed and we want it dealt with legitimately." Correro says the tests gather too much data about students, and the standards are not age appropriate. 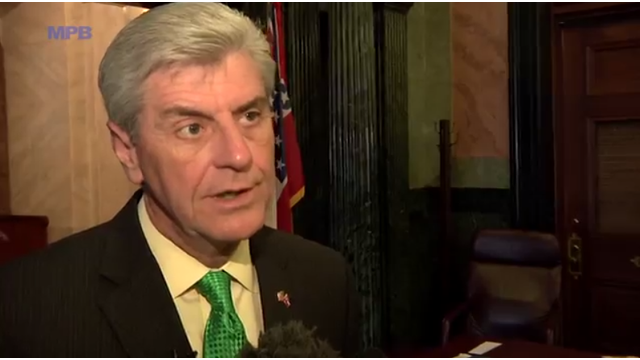 Governor Phil Bryant has also been an opponent of Common Core for the past year; calling it a failed program. However, the Governor has not decided whether he will sign the bill into law. "It appears to be another committee," Bryant says. "Another group of people talking about Common Core and making recommendations that the Department of Education really could reject. I'm trying to do away and control the number of new commissions and committees that we form, and so we're going to look very closely at that before we sign. I'm not sure if will do a lot of good." If Bryant does sign the bill into law then the Commission will have to be formed with 30 days and hold it's first meeting by June 1.